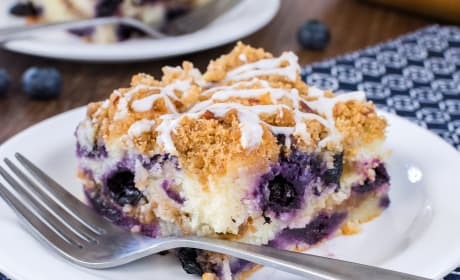 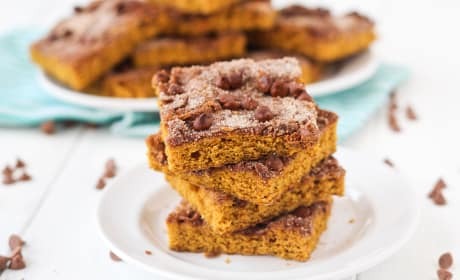 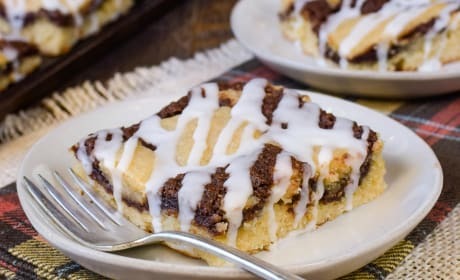 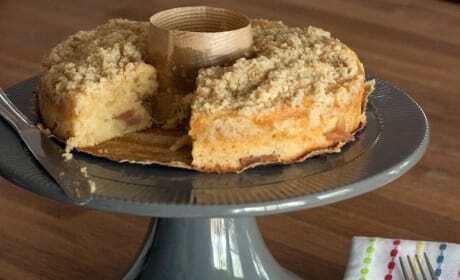 Coffee Cake recipes make for a delicious snack or breakfast item. 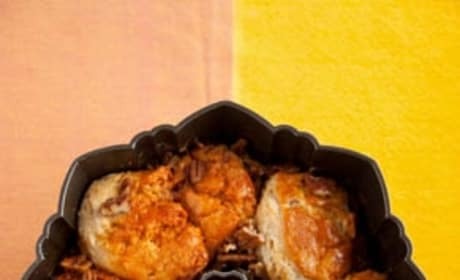 Which are your favorite? 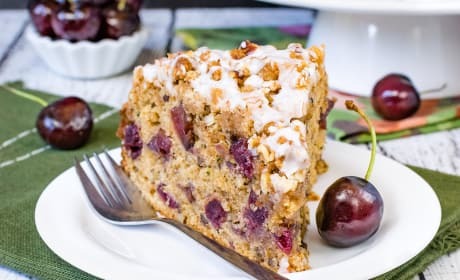 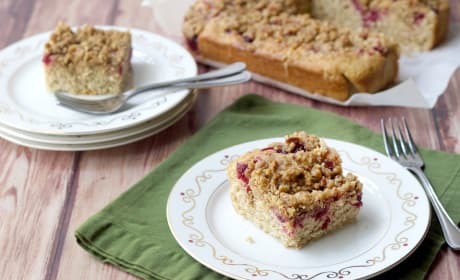 Cranberry Streusel Coffee Cake is filled with tart cranberries and topped with pecan streusel topping. 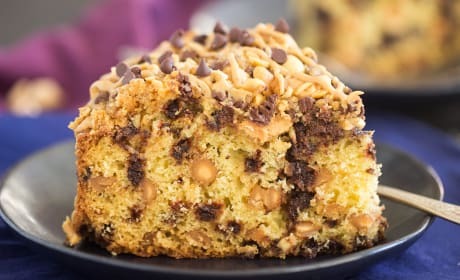 Divine. 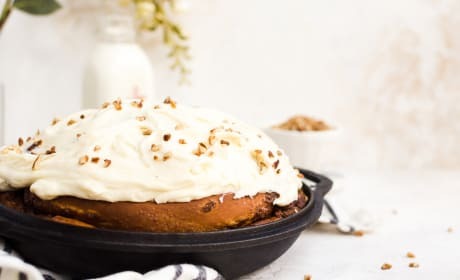 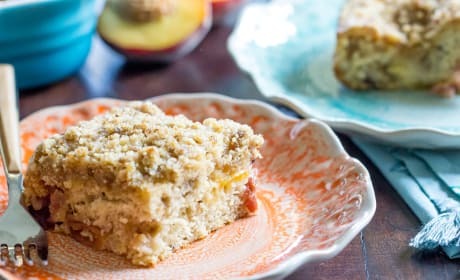 This apple coffee cake recipe makes for an especially sweet and unique breakfast.